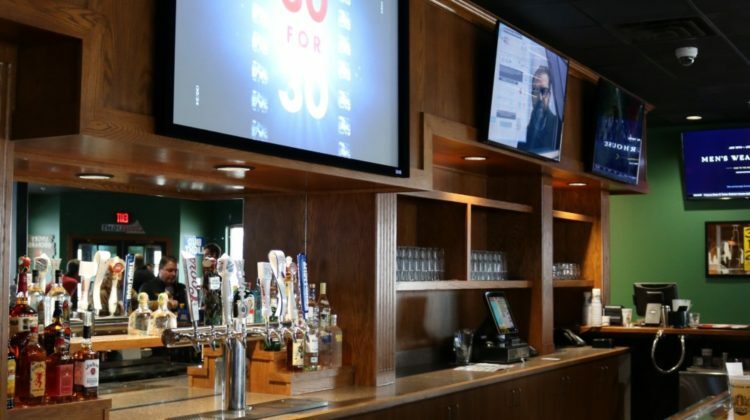 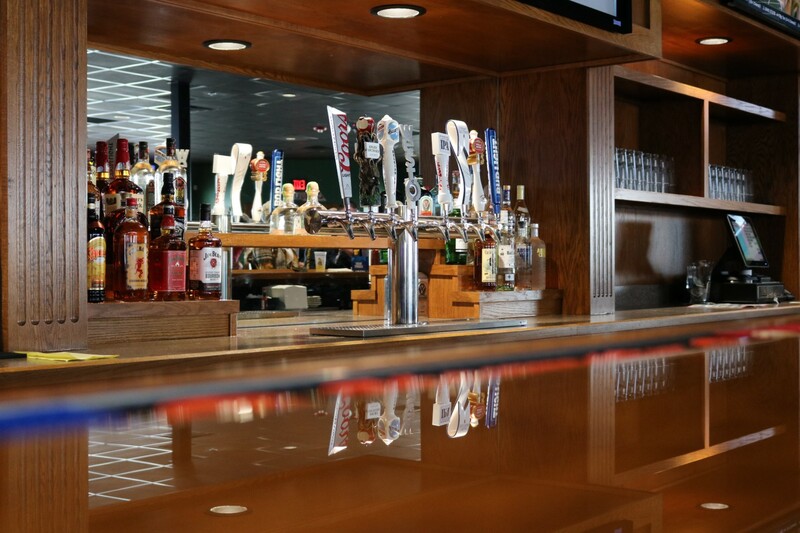 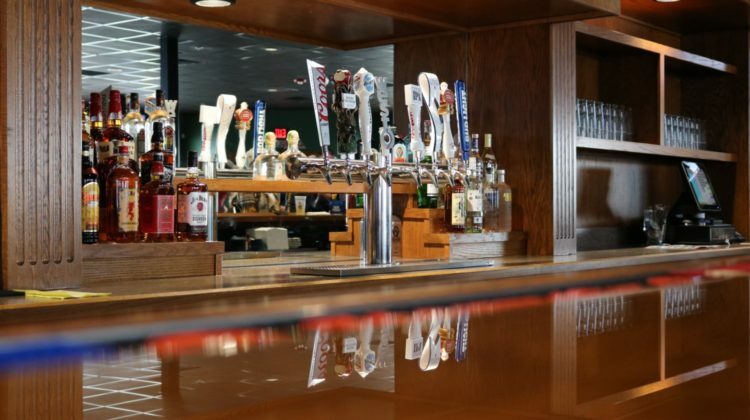 Tanner’s Bar and Grill opened in January of 2017 in the Perry Creek Shopping Plaza. 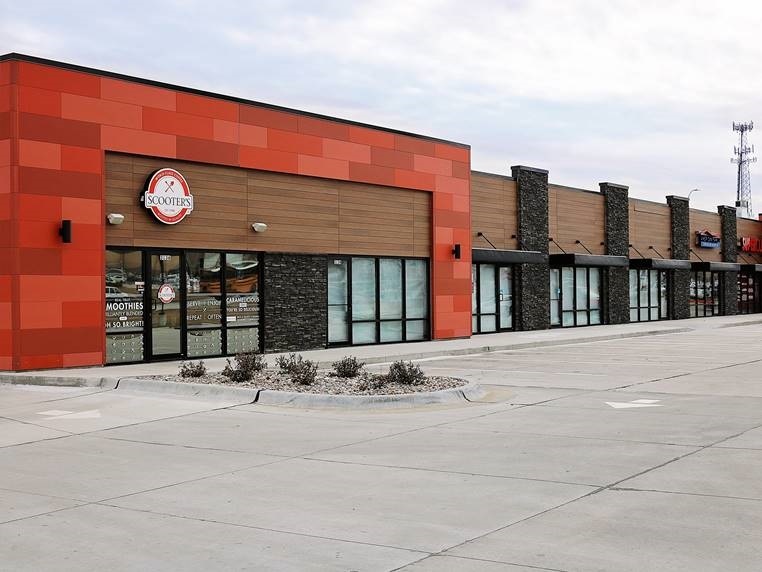 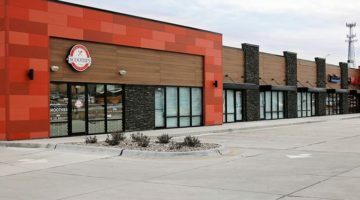 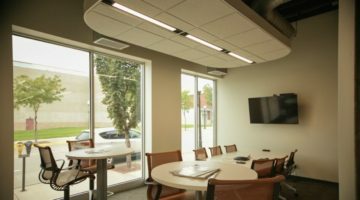 This restaurant chain is new to the Sioux City area, but they have a number of other successful locations throughout Iowa, Kansas, Missouri, Nebraska, and Wisconsin. 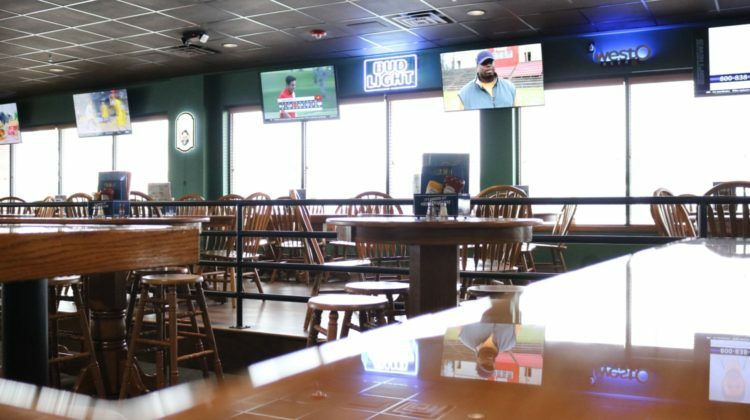 Taking over the former Carlos O’Kelly’s location on Hamilton Blvd., a major remodel turned this space into a great new sports bar. 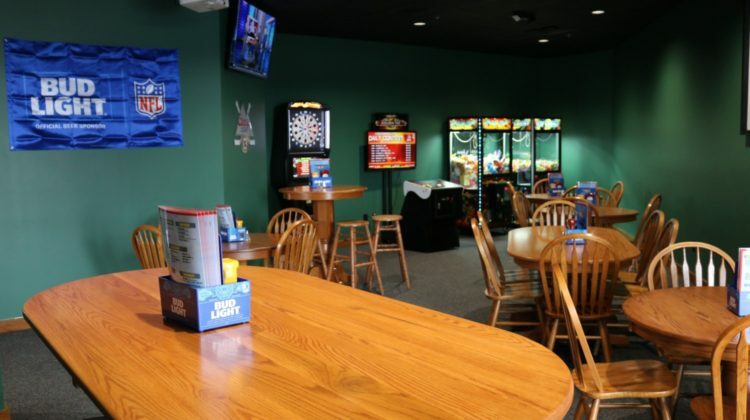 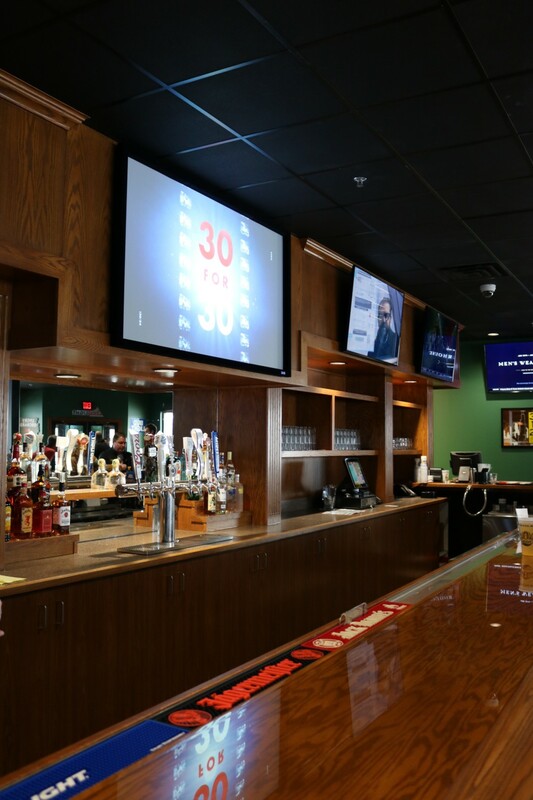 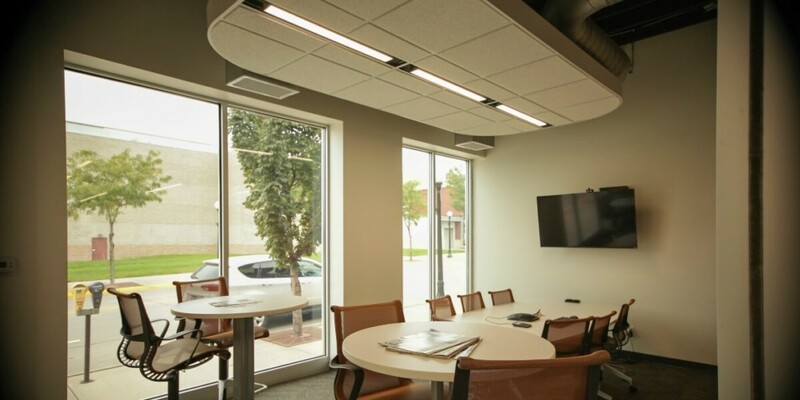 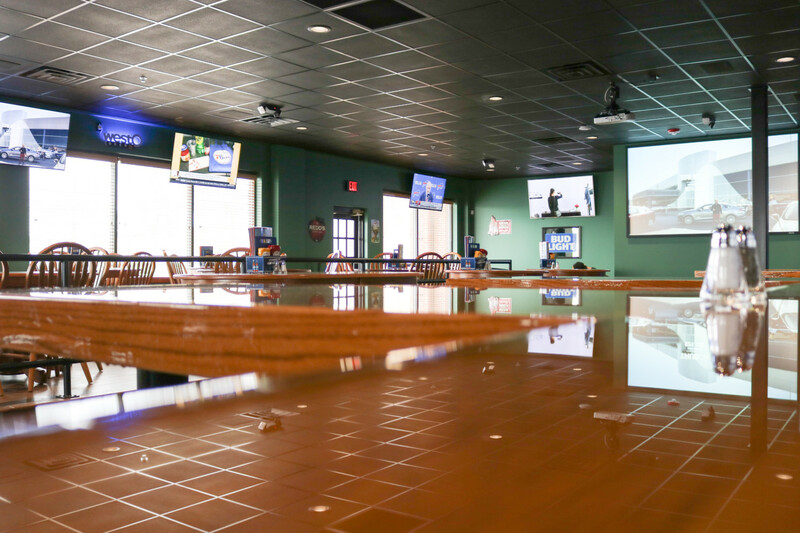 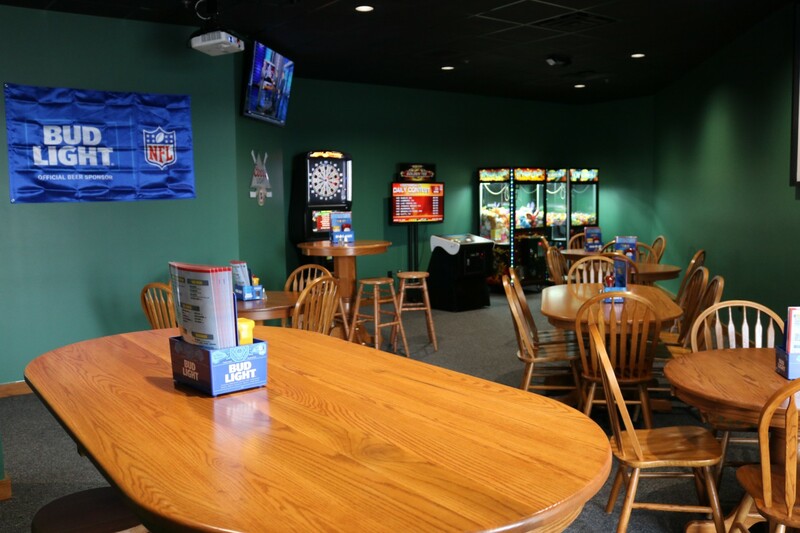 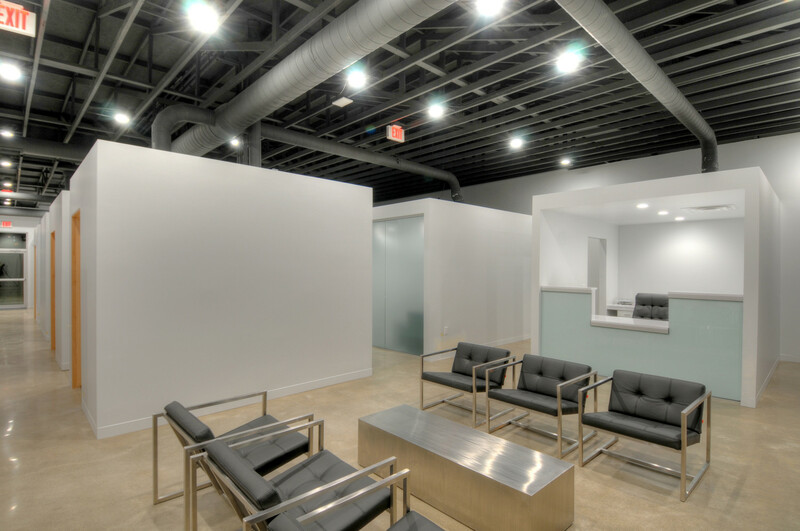 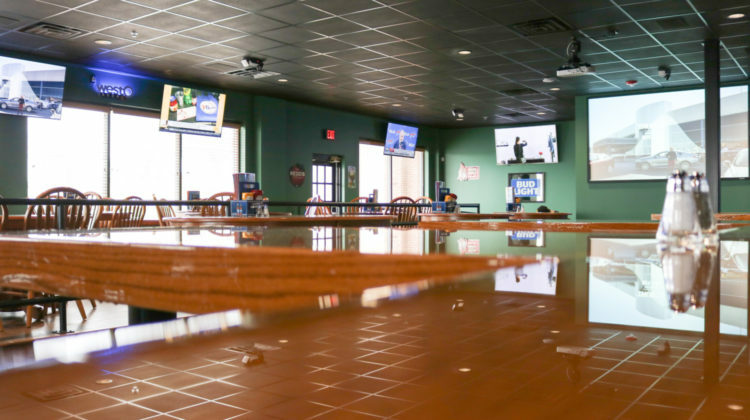 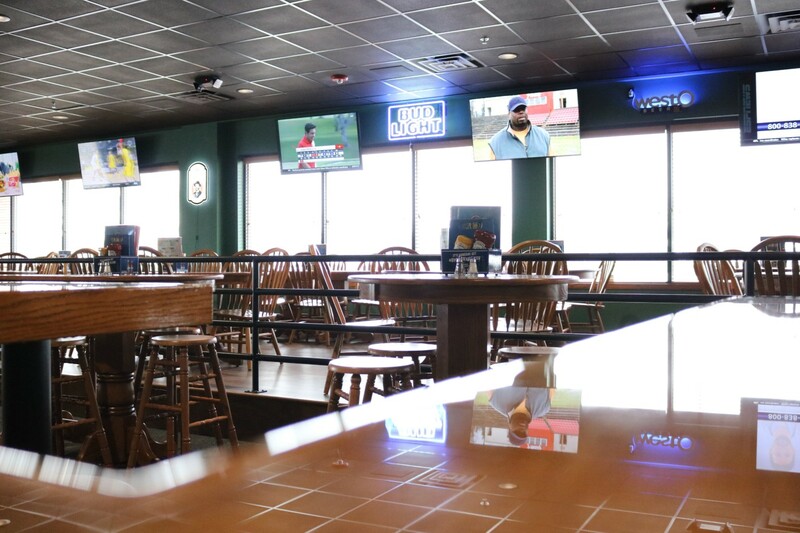 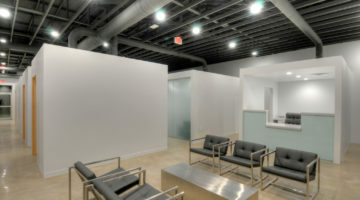 All new lighting was installed throughout the restaurant, a game room was added to provide a fun family hangout, and a number of TV’s and projectors were installed to make sure you won’t miss a minute of the game.